Dual digital display shows current and maximum levels of Carbon Monoxide. 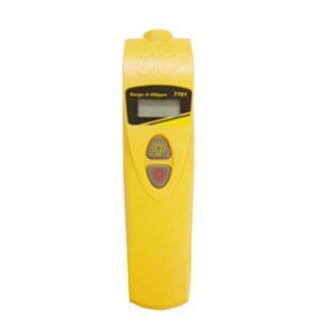 Adjustable CO warning level with “geiger counter” style audible indicator. Supplied with wrist-strap, batteries and soft carry case. The CO10 Carbon Monoxide Meter will give you the flexibility to monitor air conditions in rugged environments whilst being portable and affordable. The CO10 uses a dual display to show current and maximum readings. This coupled with 250 hours of battery life means it is very robust and an excellent choice for the field. The unit only weighs 130 grams and has an auto shut off feature.